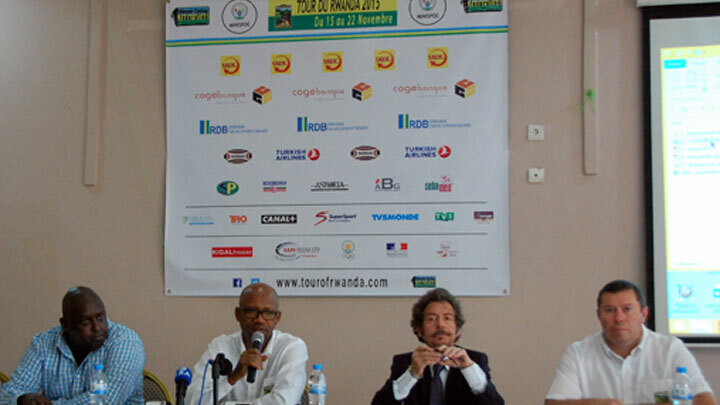 The 7th edition of Tour du Rwanda was formalized and will see riders compete on the roads of the country of thousand hills between 15 and 22 November 2015. 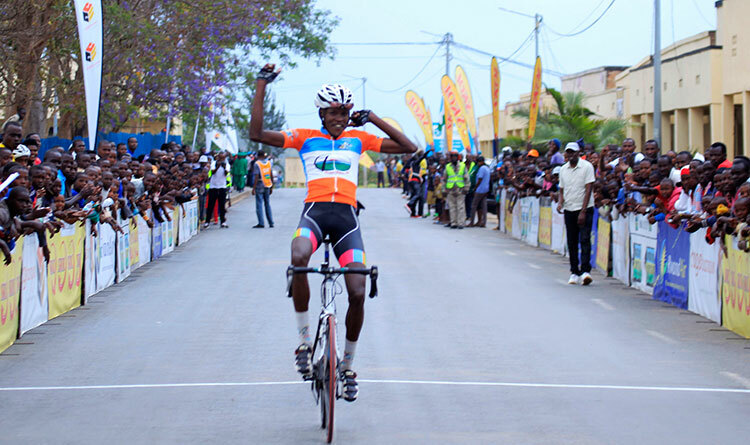 This event became since 2009 the major Rwandan sport appointment, but also one of the most important African cycling competition and will be an opportunity to find Valens Ndayisenga the first rider to have won the country in 2014. The next edition will a special flavor this year because it will take place a few weeks after the Tour de France, which will host for the first time an African Team, MTN-Qhubeka including riders who have proven over the Rwandan roads in recent years. 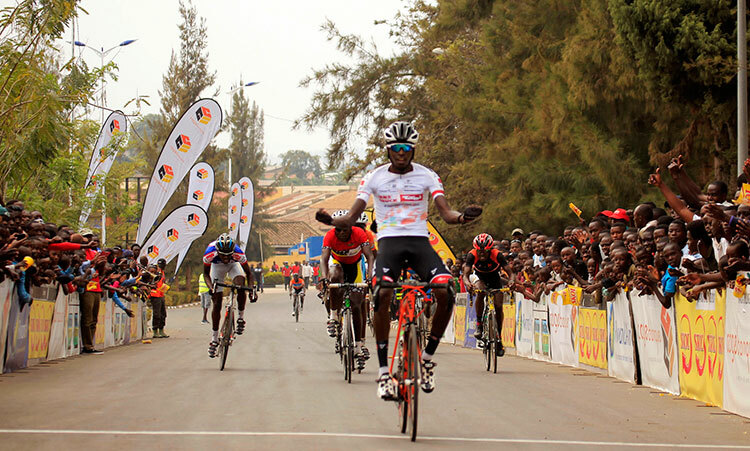 The Tour du Rwanda is rightly regarded as an important step for young riders because of the difficults roads (with a total vertical drop of almost 20,000 meters). Since 2009, 23 stages were won by riders who are then passed in professional teams. In 2010, 7 of the top 10 in the final standings are now professionals. 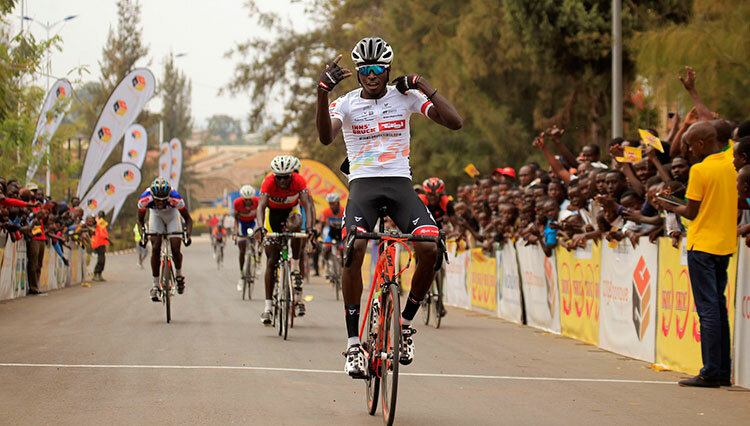 Finally, MTN-Qhubeka team that discovered the Tour de France on July 4 has retained in its first selection 11 riders, including 7 African riders and 6 who have raced the Tour of Rwanda. 4 have even won a stage, and all three riders present on the podium 2010 are presents in this first selection. 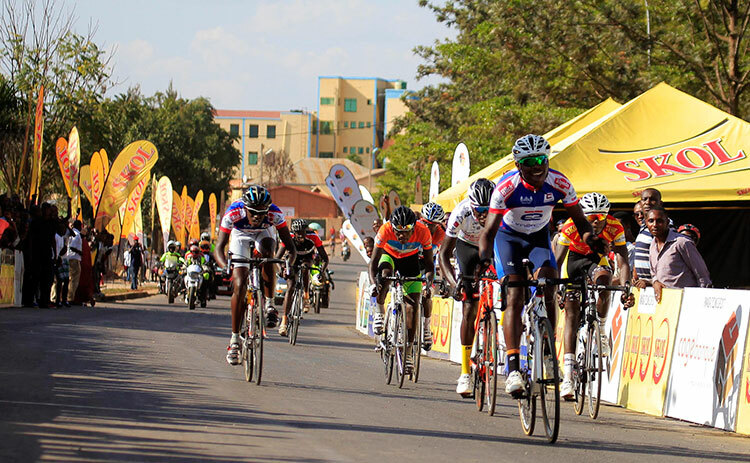 More than 25 teams have already applied for participation in the 7th edition of the Tour of Rwanda, one Australian, one American and many European teams. 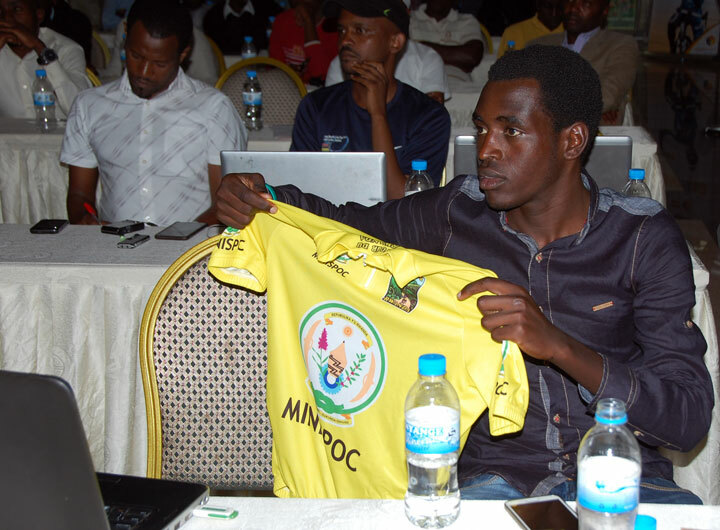 The MTN-Qhubeka team is expected on the Rwandan roads like the Team Skydive Dubai with Adil Jelloul and Rafaa Chtioui.